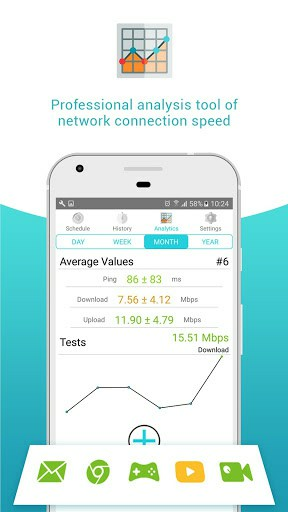 The speed test and 3g 4g wifi application will help you test network speed on your phone or tablet quickly. 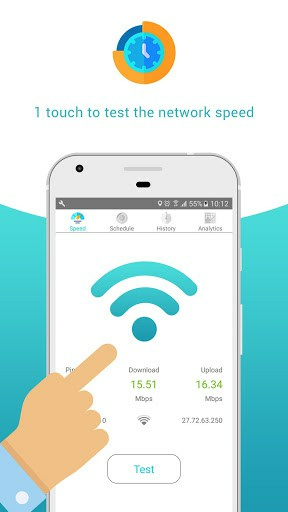 You can easily check the download speed and upload speed of the network you are using with just 1 touch. 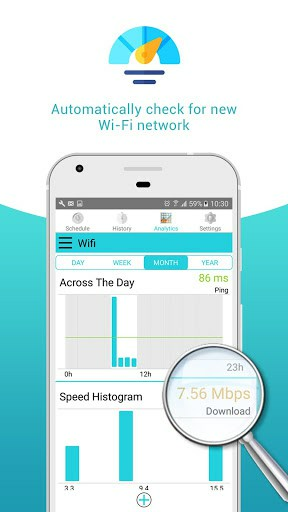 – Automatically test the speed of new Wi-Fi networks. – Track the history of Internet tester include: upload and download speeds, ping, signal strength, network name, internal and external IP and test date. 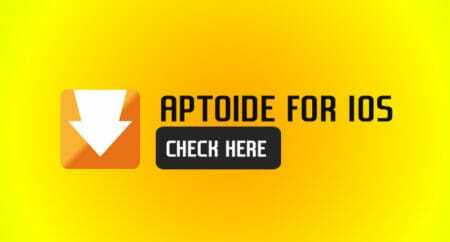 – Compare speed tests of 3g speed Internet, 4g speed test, LTE networks to study the reliability of DSL, ADSL, cable connection. Perform a network speed test in seconds, we’ll show you the most accurate upload and download speeds. 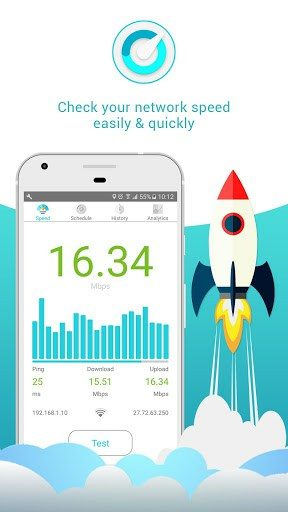 No memory consumption, no slowing down phone, our compact check Internet connection and wifi speed measure application will help you check your network speed quickly and easily. 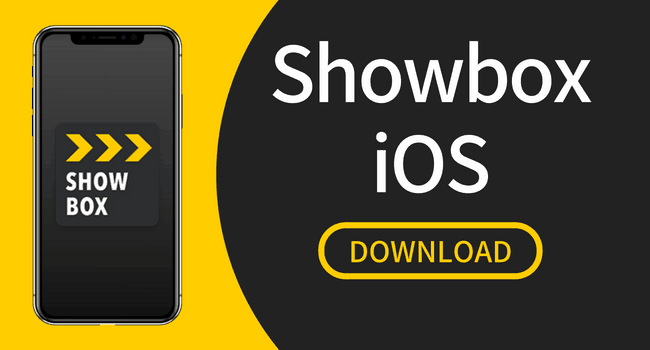 Download our app to check your network speed wherever and whenever. 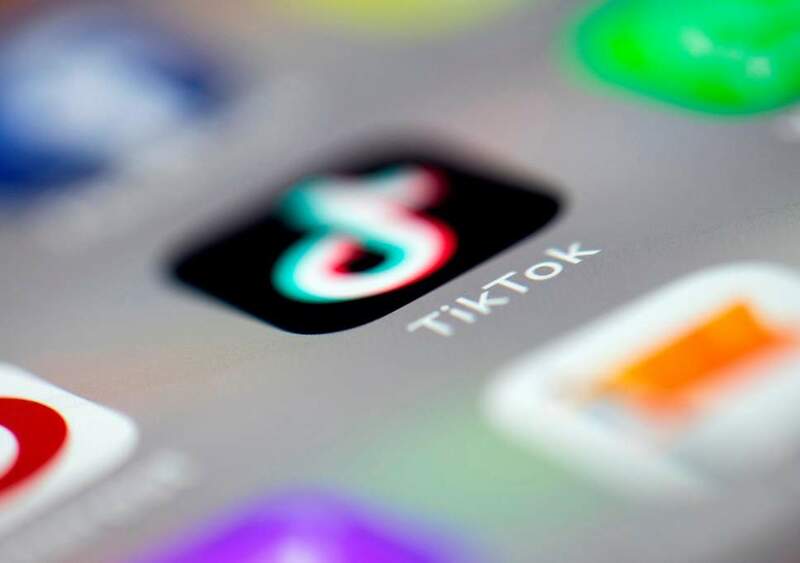 If you have any comments about the speed Internet tester app, please email or leave a comment below so that we can improve and upgrade the app. 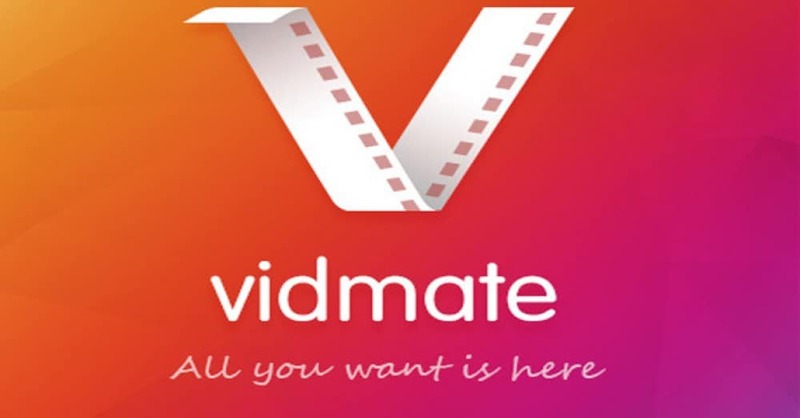 We always want to bring users the best application with the best experience.